IFT were engaged to provide screeding services to Pihl UK Ltd in the construction of several new primary schools for Aberdeen City Council which comprised a total floor area of 34,000sqm. 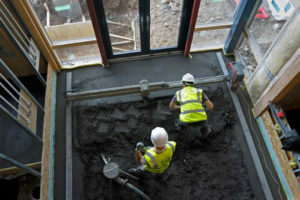 Isocrete K-Screed (a licensee only product) was selected for this project. 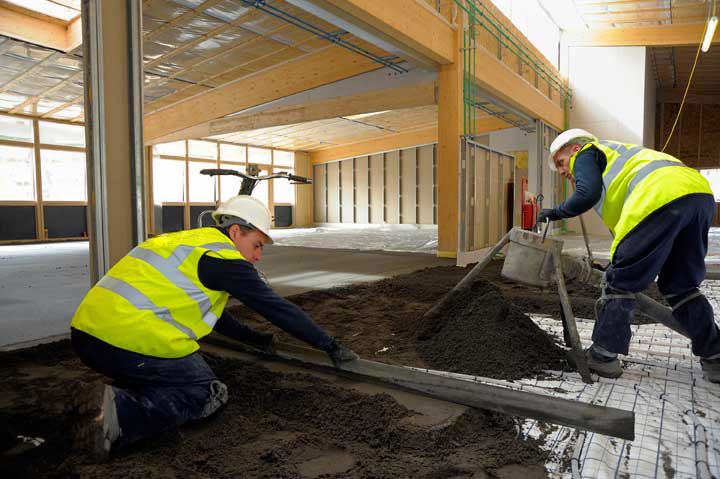 This is a semi-dry cementitious screed incorporating proprietary additives to produce an early drying, high strength screed and is the ideal screed material to provide the required protection to an underfloor heating system. As well as schools it is also perfect for use in high traffic environments such as hospitals, shopping centres, airports, fast track commercial construction and refurbishments. Fast K-Screed and Screedfast are available for situations where even faster drying is required. The combination of IFT high standards of installation using skilled craftsmen, modern equipment, thoroughly researched raw materials and professional working practices, coupled with Isocrete K-Screed’s workability and quick drying properties, ensured compliance with the fast-track construction programme, allowing rapid access for finishing trades. The client was delighted with the finished product and the performance of IFT throughout the process. 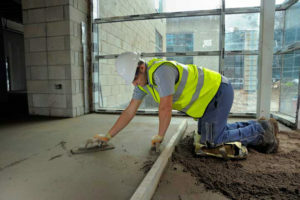 IFT are a very professional company to have working on your job. They offer advice and help every step of the way. 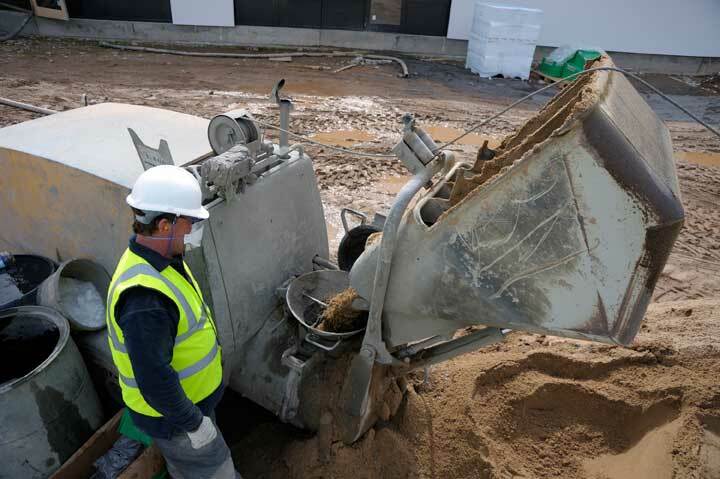 The operatives are well trained, highly skilled and always ensure their work is done to the highest standard.